This is a neutral forum for sharing information about Greyhounds and adoption. Please stop by and take a look. You’ll find recipes, Greyhound merchandise, Greyhound lovers to talk to and information you may find useful. You can find someone online day or night from around the world to help you as you discover Greyhounds. This website is full of useful health information about your Greyhound authored primarily by Dr Suzanne Stack. This is a must see site for the Greyhound owner and there is useful information here for you to take to your veterinarian. 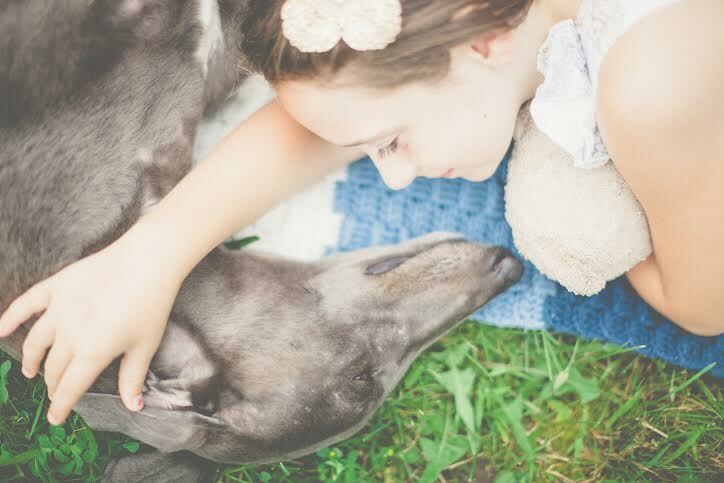 This site contains helpful information about caring for greyhounds with serious health issues. Here is a link to the Greyhound Gang free Medical and Behavioral Info!!!!! The Guide is now available in a hard copy and Kindle edition.